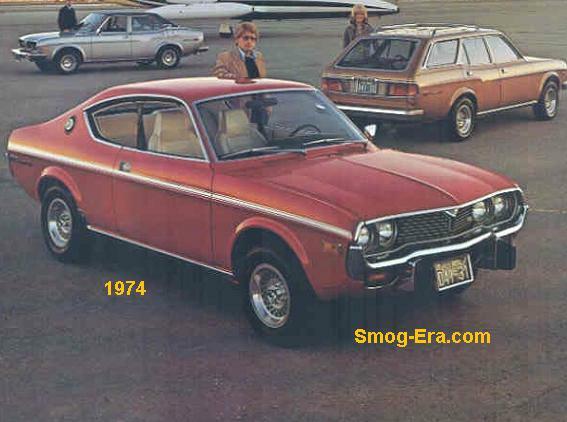 The RX-3 was in its third model year in 1973. 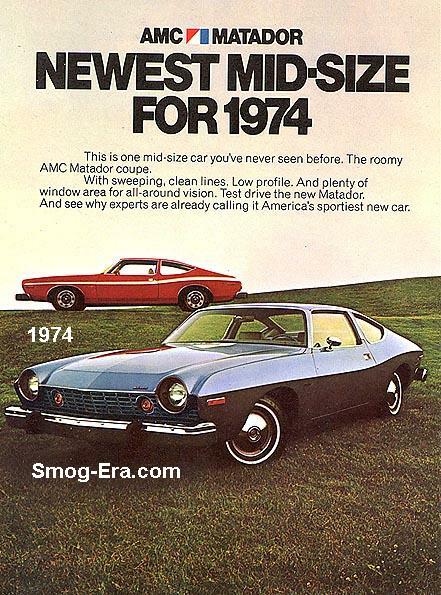 Available body styles were coupe, sedan, or station wagon, all of which sat on a short wheelbase of 91 inches. These cars were unique because they were powered with a 70 CID 2-Rotor engine. 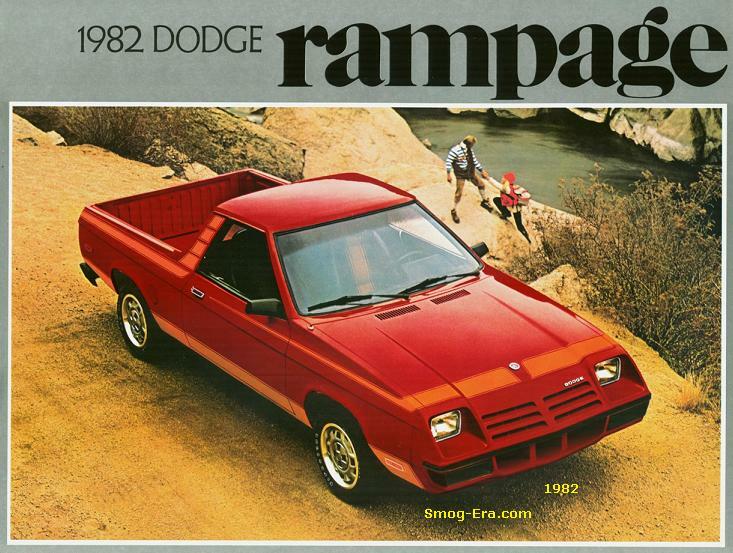 It made 90hp and 96 ft/lb of torque. Due the nature of rotary engines, the horsepower peak was delivered at a relatively high 6000rpm. 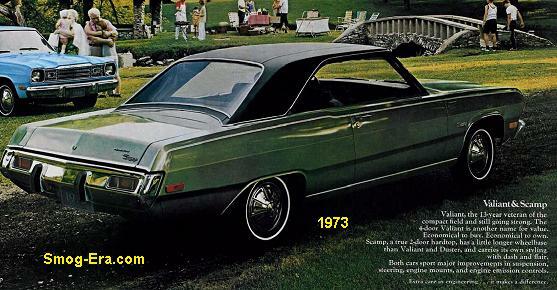 The base transmission was a 4-speed manual, with an automatic being optional. The curb weight across the board averaged about 2200 lbs. Zero to sixty times were not terrible for the time, which were advertised at 9.1 seconds. 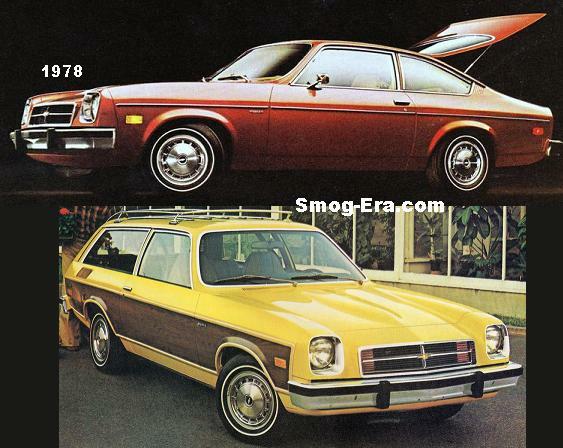 In 1974, the sedan was dropped from the lineup, leaving the wagon and coupe. The 1975 RX-3 was largely carried over with no big changes. 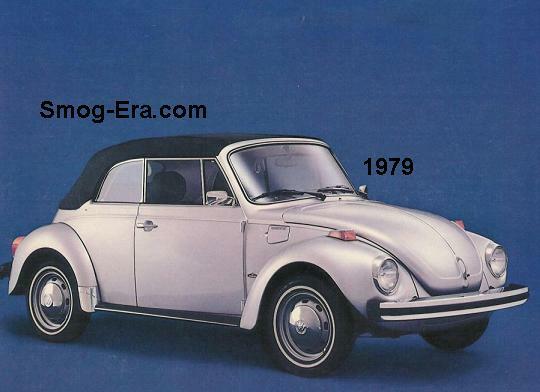 In 1976, the 2-Rotor engine received a bump in horsepower to 95 and in torque to 102. 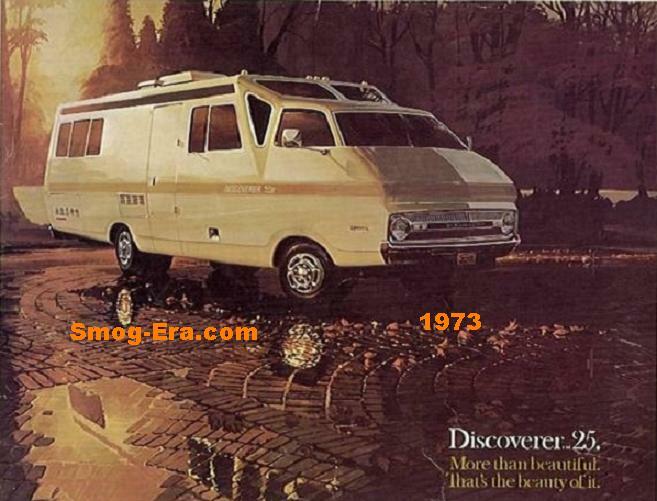 The station wagon was dropped in 1977, leaving only the coupe. 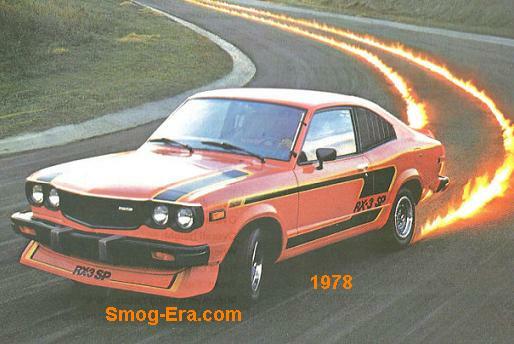 However, it was now officially known as the RX-3SP. 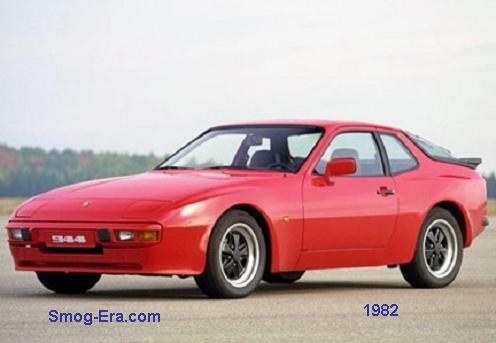 The new SP received blacked-out trim, a spoiler, a 5-speed manual transmission and body graphics. The final year for the RX-3SP was 1978 with no major changes done. 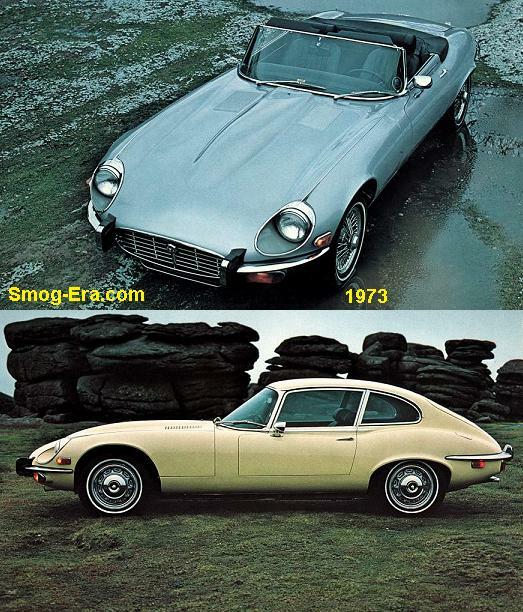 In the same year the RX-7 was slotted in to replace it in the lineup.